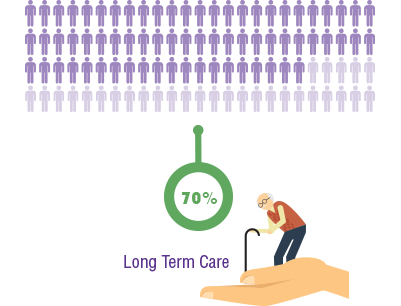 There are 2 Low-Income Affordable senior living facilities in Roseville, MI. Find senior housing options that match your budget among our Roseville Low-Income Affordable communities. We are here to make your search easy for the best quality care and treatment.